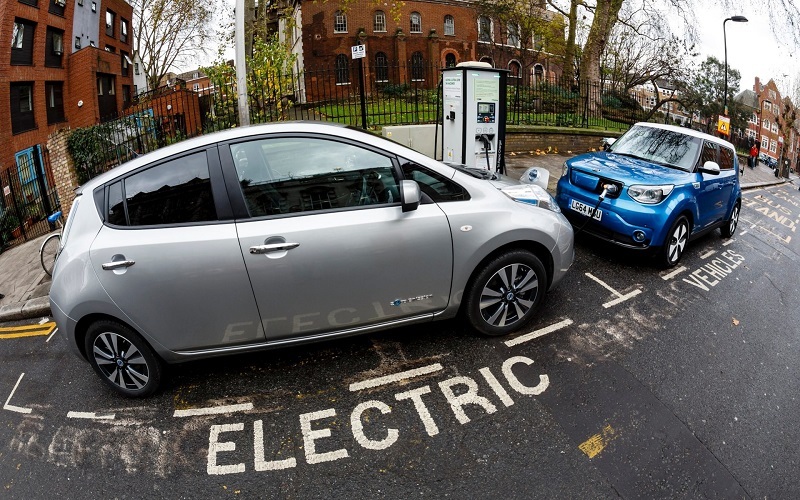 According to recent study conducted by Tata Research Centre, the increasing use of electric cars in coming future will play an important role in generating new growth potentials of steel industry. It is reported that with an objective to keep the price of car development low, car manufacturers working toward the production of electric cars will make use of steel to minimize the cost of production. The research reveals that demand for steel in European car market will rise at average of 4.2 tons a year till 2050. From this 4.2 tons, 1.6 tons will be used for developing the infrastructure of the car whereas the rest of steel will be used for the production of other components. Although aluminium is currently being used by various manufacturers for minimizing the weight of batteries used in electric car, because of lightweight properties inherited in it. However, as compared to steel it costs expensive to the manufacturers. The electric car running currently in market are able to offer only substantial profit to the manufacturers. But with introduction of new rules and regulations in different European countries restricting the driving of petrol and diesel cars by 2040, electric cars will replace them and therefore keeping that thing in concerned there is need of finding some economic solution for their production.